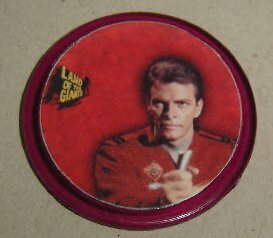 Making there debut on eBay on March 9th 2010. 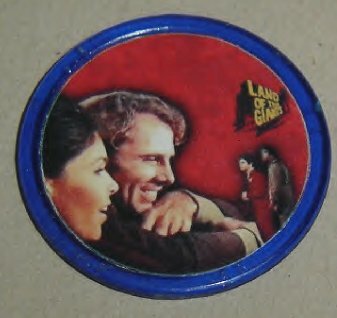 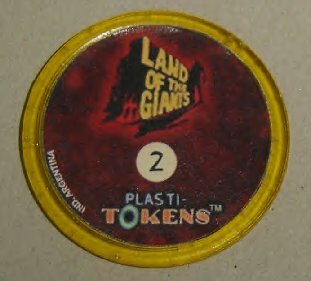 These rare Argentina plasti tokens were very limited in production. 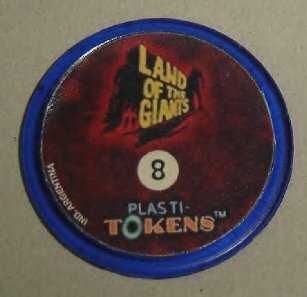 A series of different tokens featuring the cast members. 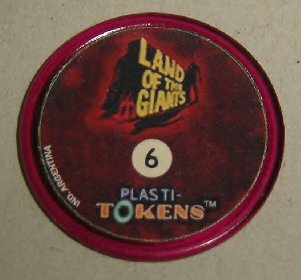 Unknown how many different tokens complete the set? 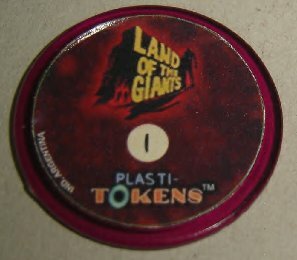 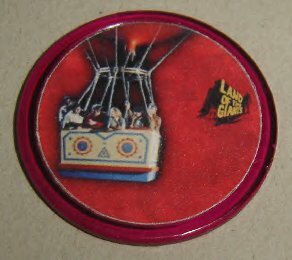 Tokens are not a vintage item, and made in the late 2000's.